We offer all types of garage services to all makes of cars. We also specialise in the service and repair of Renault vehicles. We have been trading for over 20 years and during this time our professional and dedicated team have built up an admiral reputation for providing a very high quality yet competitively priced service. We are also approved by Trading Standards, and are members of the ‘Which?’ trusted traders scheme. 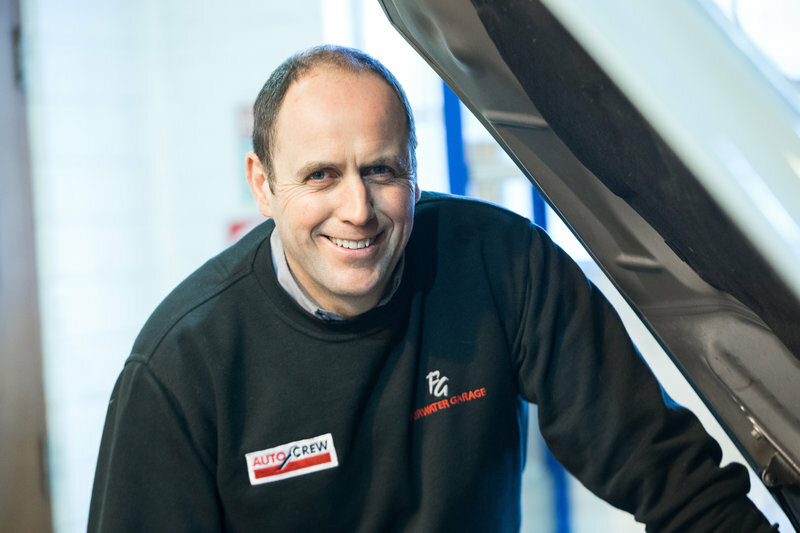 Through continual investment in modern technology and training we can ensure that your vehicle will be serviced and repaired to the highest possible standard. Many thanks to the Fairwater team for getting me back on the road so quickly after my breakdown and replacing my clutch at such short notice. This is a garage you can rely on to do a great job and I would thoroughly recommend. Having tried several garages this is by far the most superior. Staff helpful polite & took time to tell you what was happening & the cost of everything used. I was recommended to them & I will certainly recommend them also. Had my share of bad garage experience, unresolved problems with Bills just going up and up. Until, that is, I found Fairwater Garage. At last a garage that looked after my succession of cars, told it to me straight, gave me price or repair options and then did the job they said they would do. It does not get better than that! For time to time those ugly eye-watering expensive repair jobs hit you out of the blue. With Fairwater Garage they have always been sympathetic, always prepared to look for a less expensive solution, willing to offer advice or support for those tough decisions. I have never had a shadow of doubt they were telling it as it was, never ever talking up a big Bill on a dirty cheap fix. So what is the one most important thing you need when your car requires attention. Trust. I trust Fairwater Garage implicitly and they have never let me down over most of their 20 years trading that I have been going to them. Friendliness, courtesy and a real connection are just bonuses. Play straight with them and they play straight with you, a garage just cannot get better than that. Ihave used these guys on several occasions always very helpful. 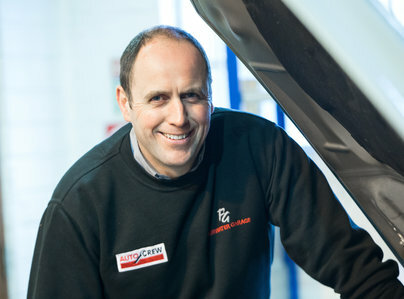 Has serviced my cars for many years and I would not use anyone else. Recently saved me over 430 by repairing exhaust (that cost 700 to replace) with excellent engineering. Has serviced & repaired my cars for many years and I would not use anyone else. I have complete faith in them. This month repaired an exhaust system for 270 - The cost of replacement 700 + labour. Only drawback: courtesy car not always available.